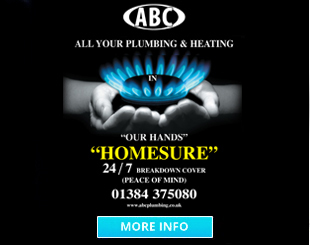 Provides cover for your central heating, plus problems with your home’s plumbing, drainage, water supply pipe and electrical wiring. oil filter, fire safety valve and tiger loop, inside and outside your home, between your oil tank and your appliances. Repairs for your existing fixed electrical wiring system (inside your home & inside outbuildings as long as it has been correctly installed), fuse boxes, light switches, light fittings, wall sockets, circuit breakers and transformers inside your home & outbuildings. Parts and labour for fitting standard replacement parts, for example; we will replace a brass light switch with a standard equivalent as a white plastic switch, unless you give us an alternative to use. A maintenance inspection of your plumbing and your electrical fixtures & fittings in every continuous two year period of your policy. to give your home greater comprehensive cover. You can choose to add; an additional boiler in your property, a gas fire, water heater, stove, cooker or hob. 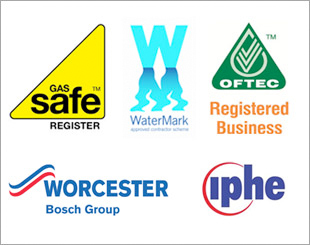 An annual Service and Safety Inspection of your gas appliance (s). 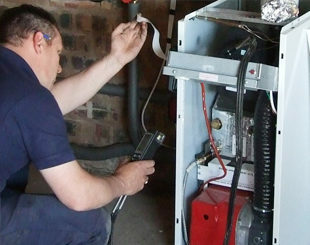 Call out, parts and labour costs for breakdown and repair for your gas appliance (s). You can choose to add; an additional boiler in your property, a stove / fire or oil fired cooker. An annual Service and Safety Inspection of your oil fired appliance (s). 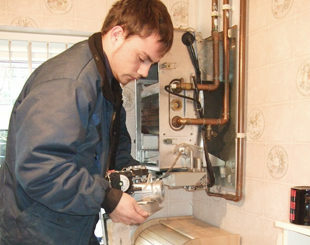 Call out, parts and labour costs for breakdown and repair for your oil fired appliances (s). 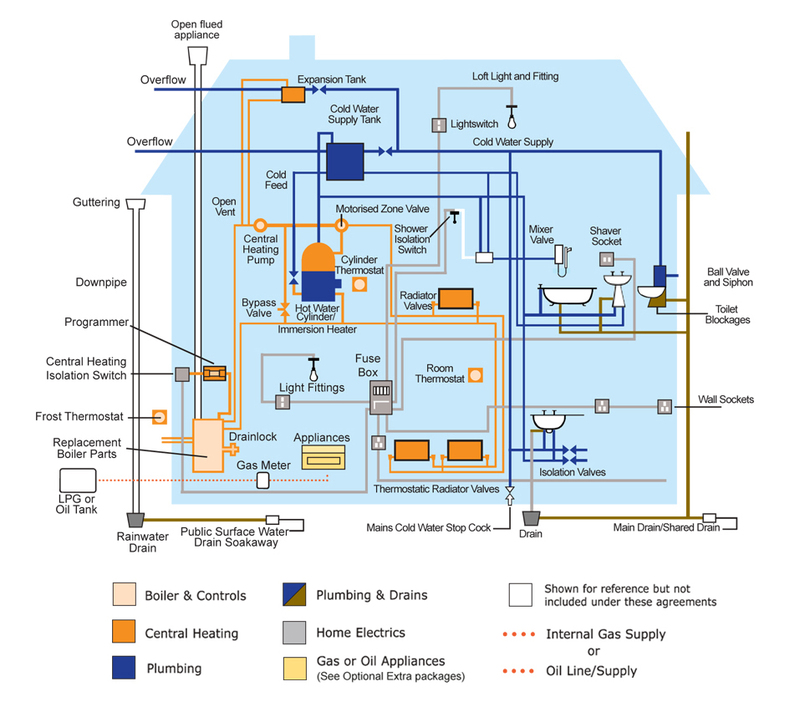 You can choose to include your oil line / supply pipework + connections to your oil tank and boiler; inline oil filter, fire safety valve, tiger loop, single or double oil supply pipe. 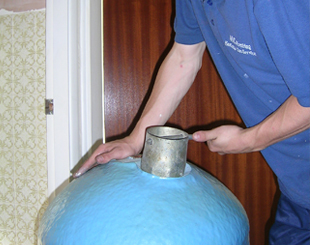 Call out, parts and labour costs for breakdown and repair for your oil line / supply pipework and connections to the oil tank and boiler. 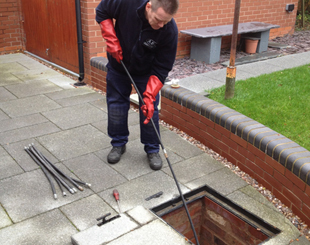 An annual Service and Safety Inspection of your oil line / supply pipework and connections to the oil tank and boiler. You can choose to add; a washer dryer, washing machine, tumble dryer, dishwasher, cooker, hob, built in oven, microwave, fridge freezer, fridge or freezer. Parts and labour if your kitchen appliance breaks down. An appliance can only be included if it was bought in the United Kingdom, and new (and not reconditioned or second hand) at the time of purchase. It should also be in good working order at the start of your first Period of Agreement. Labour and parts for repairs or replacement of standard connecting hoses for the appliances you have chosen to include in your policy from the appliance to the service / isolation valve for the relevant appliance (s) and standard electric leads that come with these appliances. A replacement if your appliance is less than 3 years old* and is beyond repair.